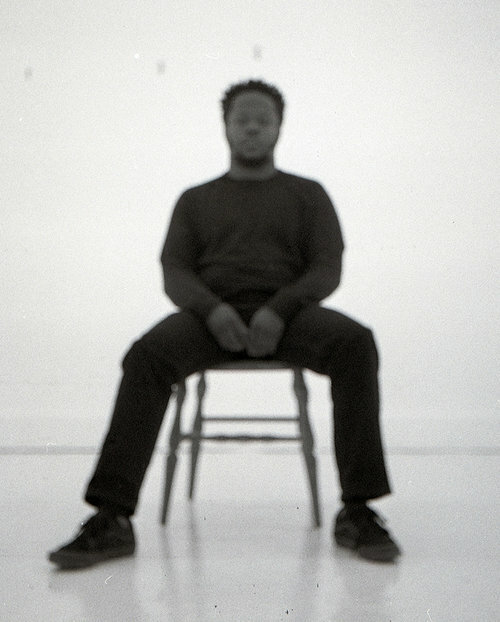 Considering “challenge” and “crazy” are the order of the day, Akinmusire's reply was right on time: “I wanted to do a project about extremes and putting things that are seemingly opposite right next to each other.” The result is Origami Harvest (release date: October 12), a surprisingly fluid study in contrasts that—with help from New York's Mivos Quartet and art-rap expatriate Kool A.D. along with drummer Marcus Gilmore, pianist Sam Harris, and saxophonist Walter Smith III—pits contemporary classical wilding against deconstructed hip-hop, with bursts of left-field jazz, funk, spoken work, and soul. That the album's spirit evokes this era is no accident. These songs actively respond to societal divides, the way our politics hold us emotionally hostage, and the ever-growing list of black lives ended by structural racism. As with each of this Oakland native's works there's exquisite beauty and superb artistry here, each track a world unto itself lithely traversing moods and modes. But there's heft too, even in the title. 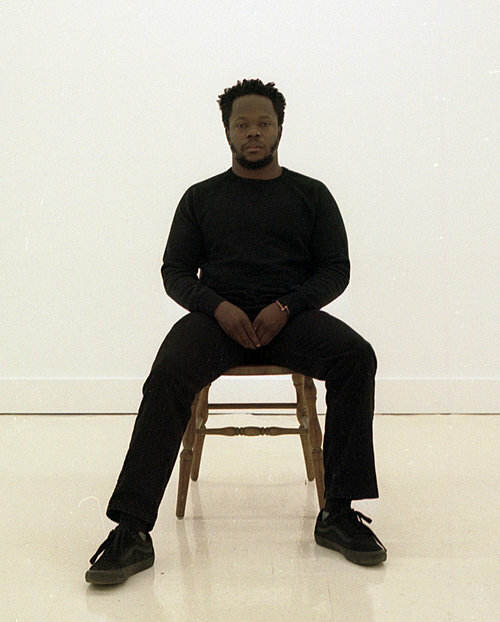 "Origami," says Akinmusire, "refers to the different ways black people, especially men, have to fold, whether in failure or to fit a mold. Then I had a son while writing this and I thought about these cycles repeating: Harvest." When Akinmusire toured the Origami Harvest project prior to recording, the music was touted as a “jazz/rap/classical mash-up,” in part to explain the presence of rapper Kool A.D. and the Mivos String Quartet. But the music itself doesn’t really stitch jazz, rap and classical together. Instead, it repurposes elements of each to create something strikingly unique.